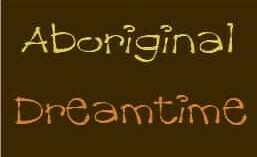 A special time in aboriginal cultures, when the ancestors were created and the land was formed. … and in the future. For most of the 40,000 years of aboriginal culture, they had no written language. The history and stories of the people were passed down through the generations by story-telling. Stephen Rowley is a natural story-teller, building his own song-lines as he journeys through life and around the world. Aboriginal storytelling is the perfect vehicle for his interests in people and the environment. 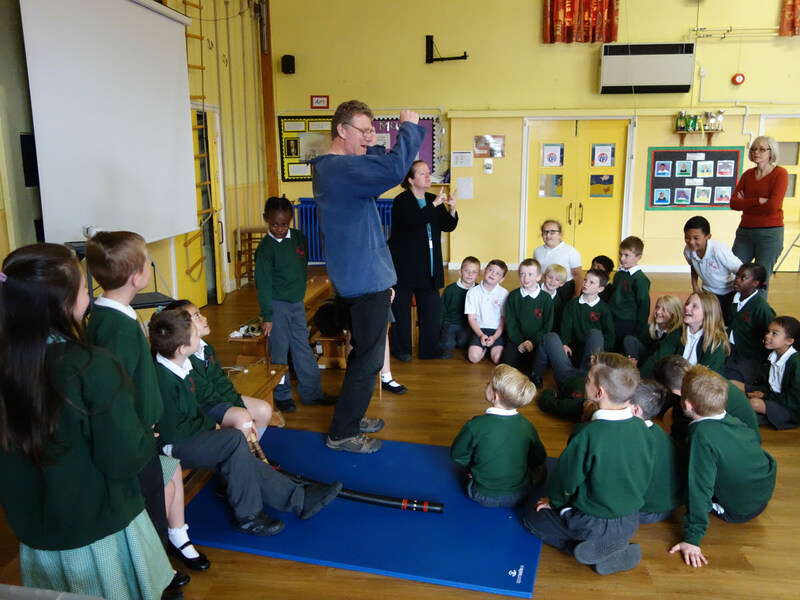 He engages the pupils and brings them into the story, they take the roles of the different characters and animals and act out the drama. The aboriginal myths are interspersed with snippets of his own experiences in Australia, and the animals and peoples he has met. To illustrate his stories, Stephen brings a collection of original artifacts, including didgeridoos and a spear. There are stories for all ages KS1 upwards. An open room, clear of furniture, preferably a hall. 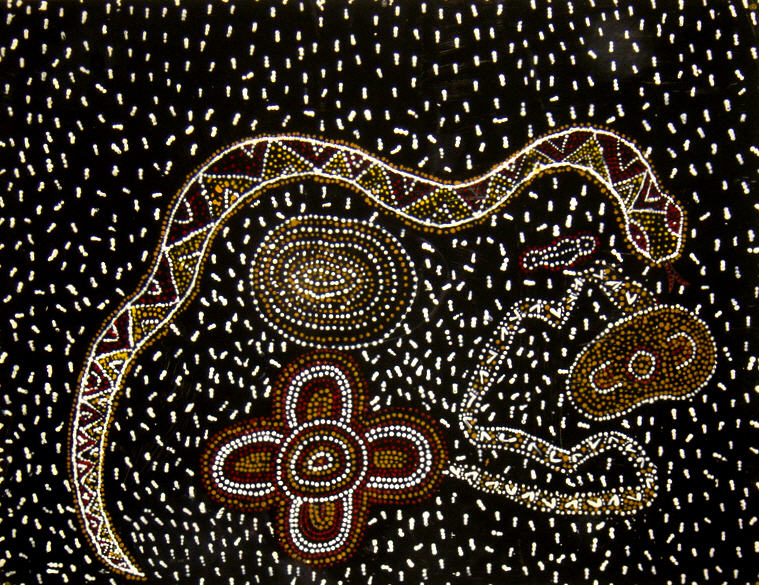 All story-paintings on this web-site were produced in my Dreamtime workshops by primary school children.